Join us on December 13 for an evening presentation on two important remnants of the original 14,000 Sauk Prairie. This presentation is part of our monthly series, “We Are Sauk Prairie.” FREE and open to the public! Refreshments provided. The Prairie Enthusiasts have been actively managing Moely and Schluckebier Prairies for many years. 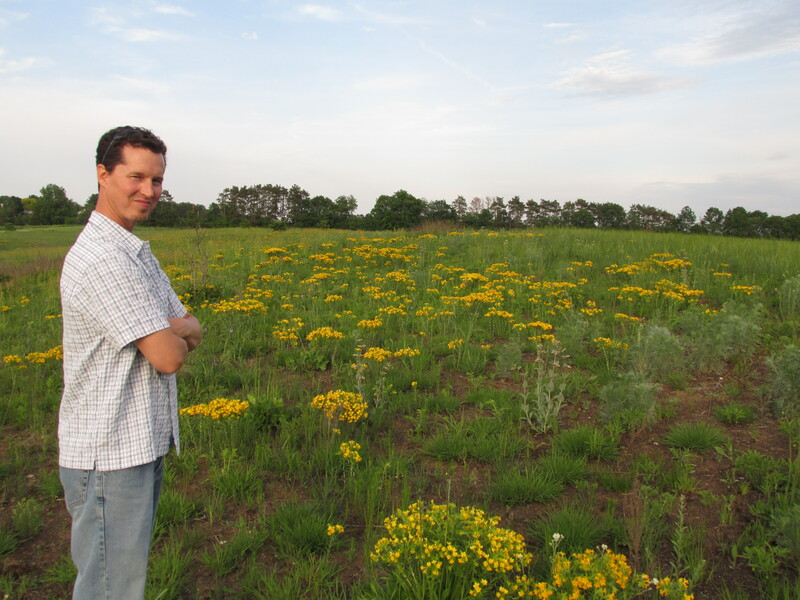 Denny and Brandon will share the successes and challenges of site management at these two important relicts of the original 14,000-acre Sauk Prairie that formerly covered much of southern Sauk County, offering regional and site-specific context. They will describe the history of the sites and share their proactive management efforts including use of prescribed fire.